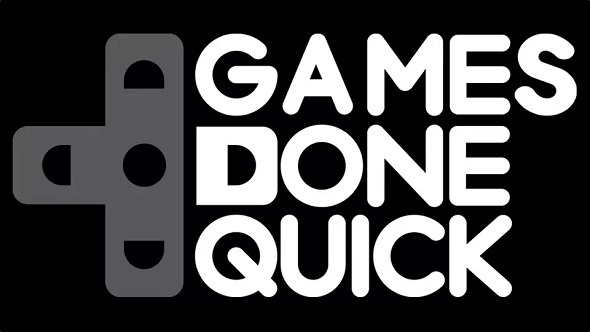 After a week of speedruns, Summer Games Done Quick 2017 is now over. We know, it’s sad. But, it did manage to set a record: SGDQ 2017 raised more money for charity than any other SGDQ event, ever! Together, donations totalled a whopping $1,760,400 as the event ended. Want to try speedrunning yourself? Maybe our list of the best PC games can give you something to play. This event was for Doctors Without Borders (Médecins Sans Frontières), a charity focused on providing medical support in countries affected by war or disease. Last year’s SGDQ raised $1,294,139.50 according to a graph made over on Reddit by kebab4you, meaning this year broke that by almost $400,000. The individual runs are being uploaded to YouTube, on the official Games Done Quick channel, and you can watch VODs over on their Twitch channel too. If you’re looking for some interesting runs to watch, try the Jedi Knight II: Jedi Outcast, Freedom Planet, and Dark Soulsspeedruns.